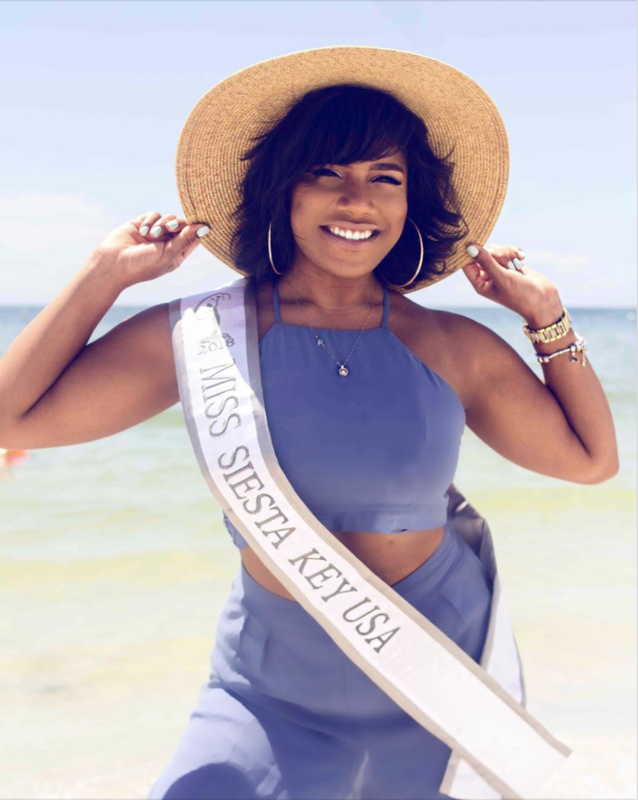 On January 16 – 19, 2019, the Executive State Directors, the Chrisley Family, of the hit reality TV series on USA network, ‘Chrisley knows Best,’ will conduct the Sunshine State’s oldest and most celebrated Competition: the Miss Florida USA/Miss Florida Teen USA Competition, which is set to take place in Coral Springs, Florida. Darlina Sanchez will be representing Siesta Key at the upcoming competition. 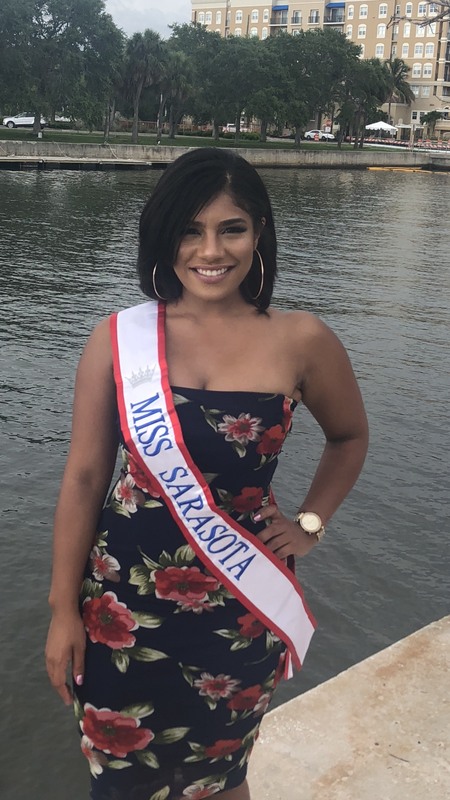 “The Miss Sarasota pageant was the first pageant I was ever involved in and I truly loved every minute of it,” said Sanchez. After winning the Miss Sarasota pageant, she qualified in the next level; Miss Florida USA, and was selected to represent Siesta Key. The winner of this competition will advance to either Miss Teen USA or Miss USA and ultimately Miss Universe. 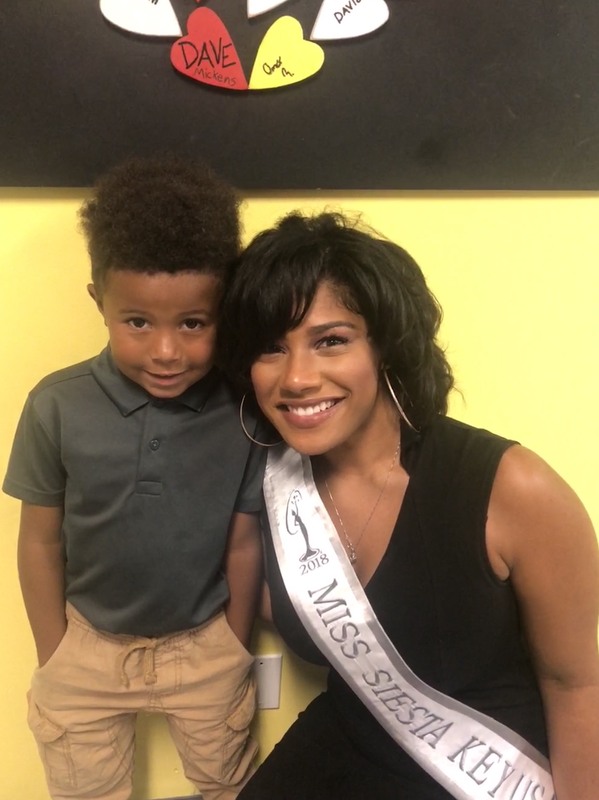 When asked what prompted her to become involved in the pageant, she answered, “I was urged to compete in a local pageant when I was trying to come up with ways I can get connections to be more involved in my [new] community. When I lived in New York I was very involved, I was often volunteering, canvassing for equal rights among minorities, registering people to vote, and increasing civic engagement. In 2012, I was nominated for the 40 under 40 Top Rising Latino Stars award by the Hispanic Coalition at the Capital Building in Albany, New York for all of my achievements (registering 850+ people to vote) in the community. I was also a panelist at the Annual Women’s Conference at Stony Brook University speaking and encouraging high school girls to further their education in 2017. Sanchez is currently seeking sponsorships to help defray the cost associated with the competition. All businesses that help her on this journey to the Miss Florida USA Crown will receive promotion/advertisement through her social media and program book. For more information, you can email Sanchez at misssiestakeyUSA2018@gmail.com.